Say amen! The Pray For The Wicked Tour gets a slew of new dates. Panic! At The Disco have announced the second leg of their anticipated Pray For The Wicked Tour, bringing the sinners’ parade across North America into 2019 with support from Two Feet. See the complete list of cities and dates down below. 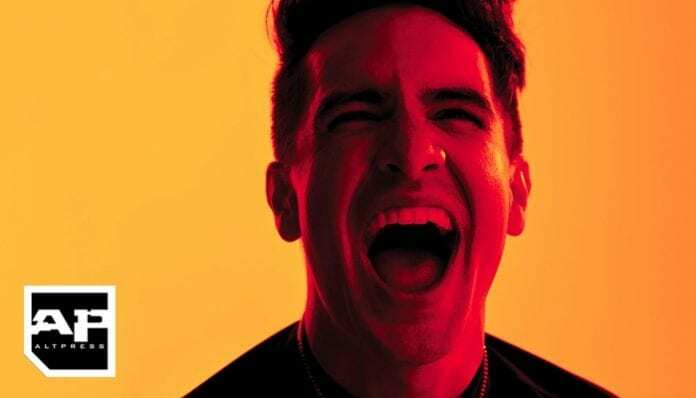 Brendon Urie‘s dazzling pop vehicle previously announced the tour’s first run of dates starting later this summer. Panic! At The Disco’s upcoming sixth studio album, Pray For The Wicked, is out Friday, June 22, via Fueled by Ramen/DCD2. Pre-sale for leg 2 starts on PFTW‘s June 22 album release day at 9 a.m. local time, with general on-sale beginning June 22 at noon local. Make sure to check here for special instructions on how to get access to the North American pre-sale.